Wayne Gretzky may well be the Great One, but Jib Street has a new hockey hero after a fellow player saved him from dying on the ice. 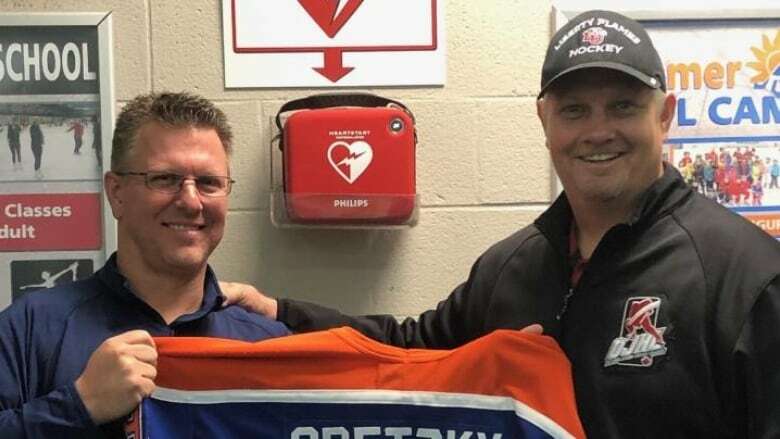 "Gretzky was the greatest player of all time up until the moment that this guy just miraculously jumped on the ice and saved my life," Street said in an interview Tuesday with CBC Radio's Edmonton AM. "How many people can say that they died and were saved, not only by the grace of God, but by the hockey gods as well." Street grew up playing hockey during his childhood in Alberta and B.C. Now living in Charlotte, N.C., Street plays a game of "old-guy, fat-guy, drop-in hockey" every Friday at a local rink called the Pineville Ice House. "You skate for an hour and half, get some good exercise and forget about all the other things in your life. It's like being a kid again," said Street, 54. But during a game three weeks ago he went into cardiac arrest. "Just like any other Friday, I put my gear together, drove down there, got out, warmed up and I felt good." A few minutes into the game, Street collapsed. "I just remember passing the front of the net and I felt light-headed, just a head rush like I've never had before," Street said. "That's the last thing I remember." Street lost consciousness. His heart stopped beating for nearly six minutes. "I was technically dead for just under six minutes, without a doubt," Street said. "It's just surreal. I just can't believe that it happened." Street was revived by Dr. Craig Bryant, an emergency room doctor, who happened to be playing on the opposing side that afternoon. Bryant jumped onto the ice, ripped off his gloves and began chest compressions. Unable to find a pulse, he used a portable automated external defibrillator at the rink to shock Street's heart. Nearly six minutes would pass before Street would regain a pulse. Paramedics arrived a few minutes later. Street was taken to hospital where he made a full recovery. He had no recollection of what had happened on the ice. 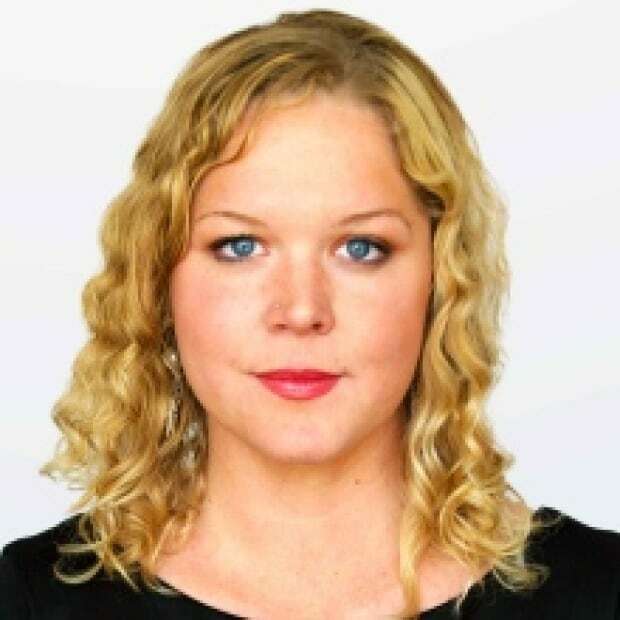 "It took me about two days in hospital, gathering all the different stories that were told to me to hear just how much of a miracle it was that I was still alive," Street said. "I've done the math. How many hospitals are there in North Carolina? How many emergency room doctors down here in the South play hockey? My guess is that there is one. "By the grace of God, that one hockey player decided to play on that Friday and if he wasn't there, I wouldn't be here talking to you right now." Last week, Street met with Bryant and surprised him with the signed jersey — one that was signed personally by the Great One during the Challenge Cup — and has adorned a mannequin in Street's office for more than 20 years. "When he presented that jersey to me, I was knocked out of my chair," Bryant said. "It was completely unexpected. And he is one of my heroes. I grew up idolizing the man." Bryant was humbled by the gift and his newfound friendship with Street. "This really brought us together. We're best buddies right now. And we're so fortunate for such a great outcome. "It was a matter of being at the right place and the right time."